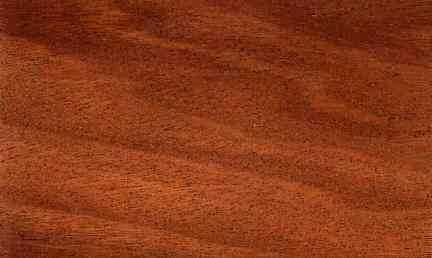 Common Names : Balsamo, Cabriziva, Cedro chino, Chirraca, Estoraque, Incienso, Nabal, Palo de balsamo, Santos mahogany, Sandalo, Tache, Tolu. Regions of Origin : Central America, Latin America. Countries of Origin : Mexico, Colombia, Argentina, Brazil, Peru, Costa Rica, Panama, Bolivia, Ecuador, Paraguay. Commom Uses : Flooring, Furniture, Interior trim, Turnery, Railroad ties, Building materials, Chairs, Chests, Concealed parts (Furniture), Crossties, Desks, Dining-room furniture, Domestic flooring, Dowell pins, Dowells, Drawer sides, Factory flooring, Fine furniture, Floor lamps, Furniture components, Furniture squares or stock, Hatracks, Interior construction, Kitchen cabinets, Living-room suites, Millwork, Moldings, Office furniture, Parquet flooring, Rustic furniture, Stools, Sub-flooring, Tables , Trimming, Utility furniture, Wainscotting, Wardrobes.